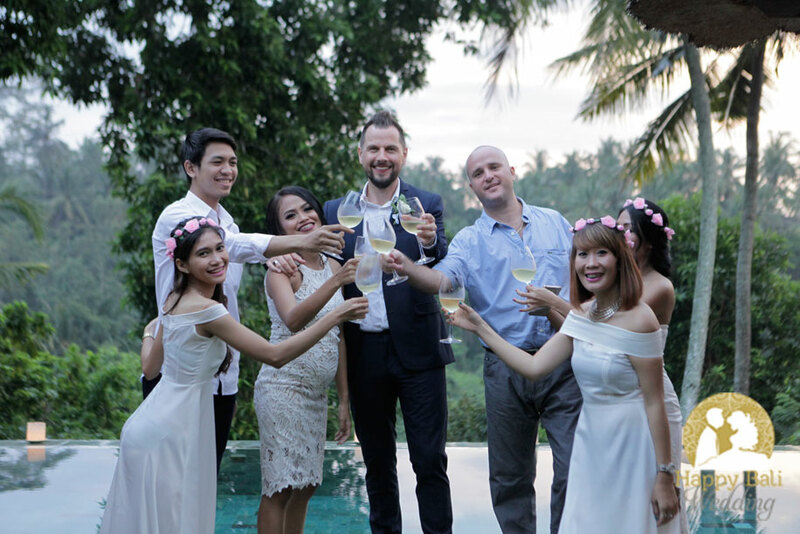 The resort has organized numerous Vow renewal and weddings. 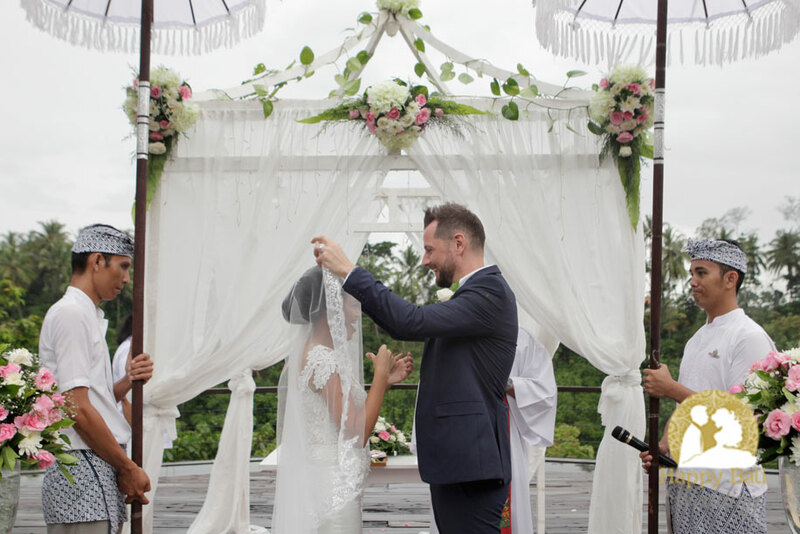 We will work closely with our team for legal wedding aspects and religious blessing with certain religion. 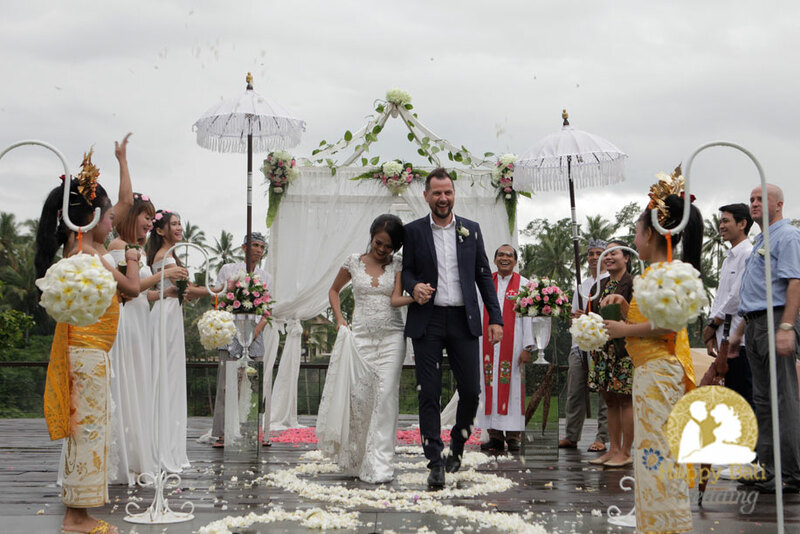 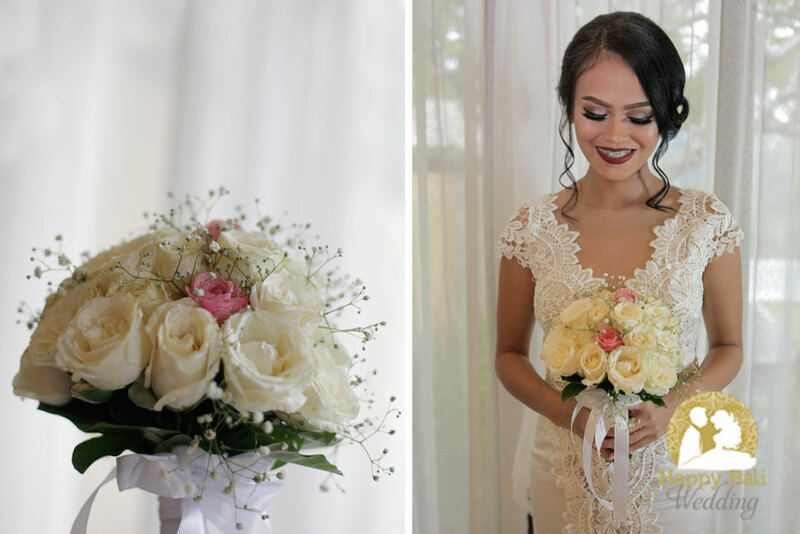 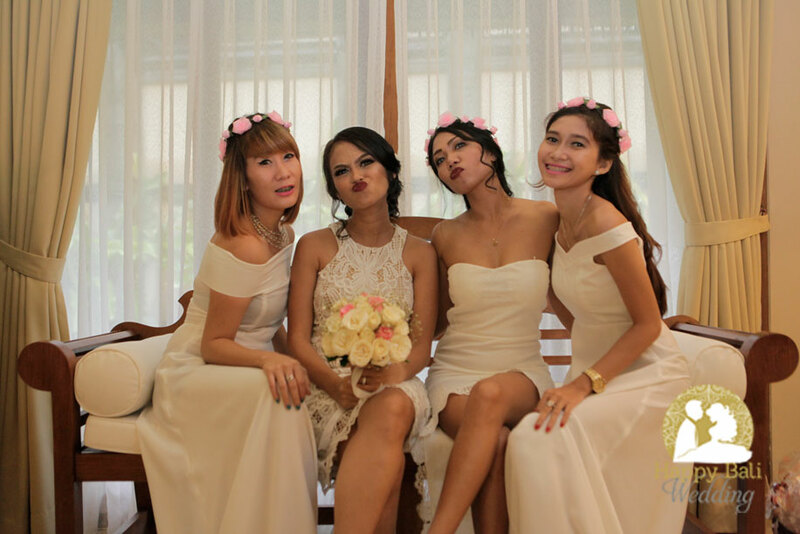 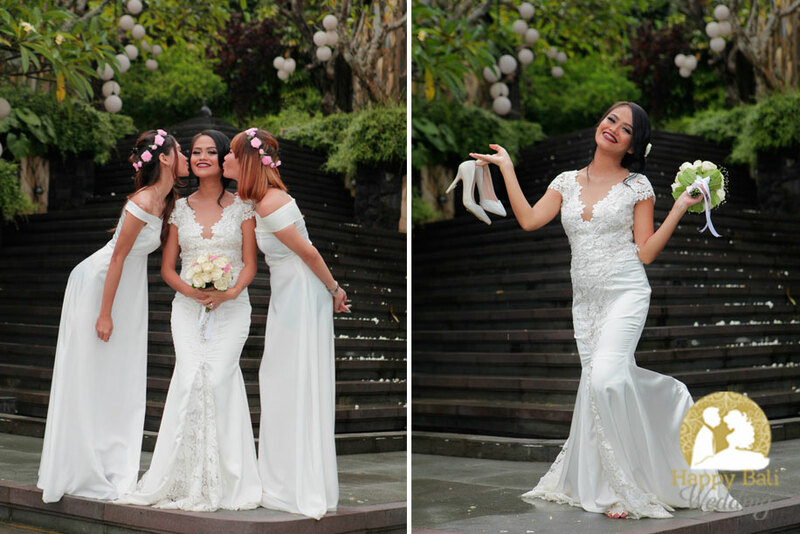 Happy Bali Wedding will handle all aspects of the paper requirements as well as to arrange an appointment for an interview with the legal officates. 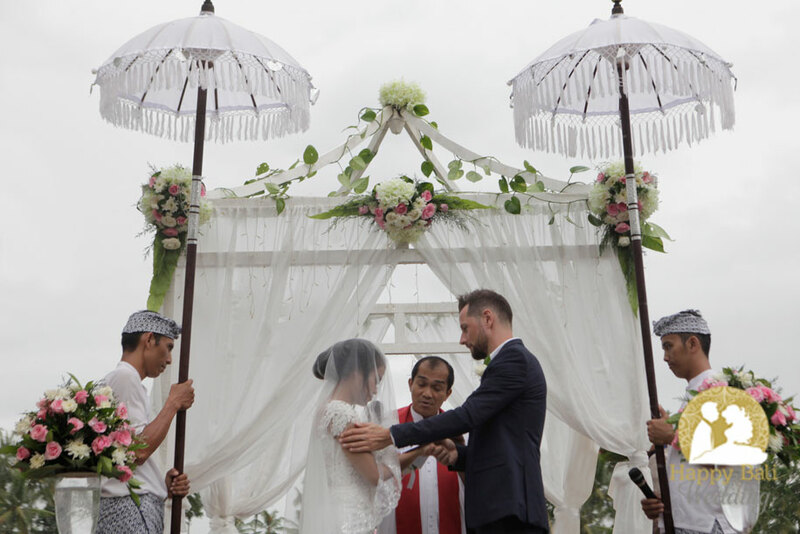 Additional charge will be applied for legal wedding feee and religious blessings with certain religion.